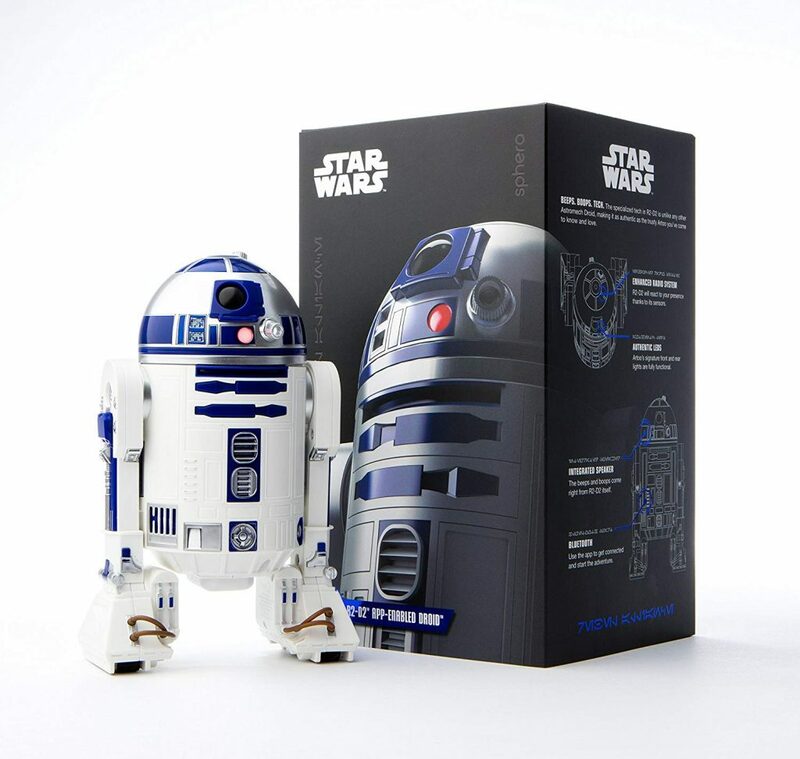 AS A MATTER OF FACT, this IS the Droid I’m looking for. 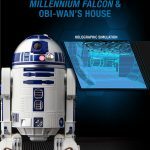 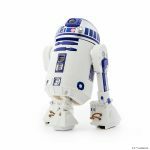 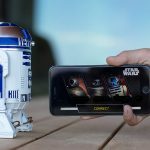 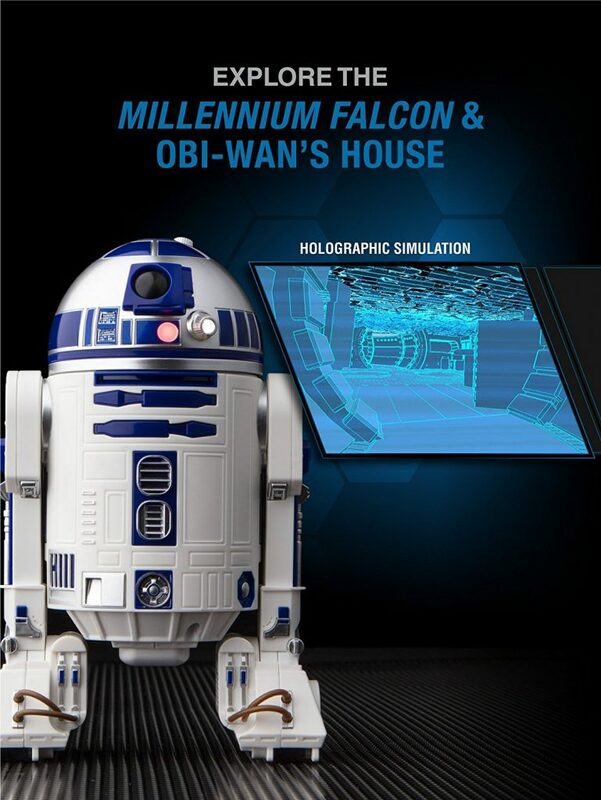 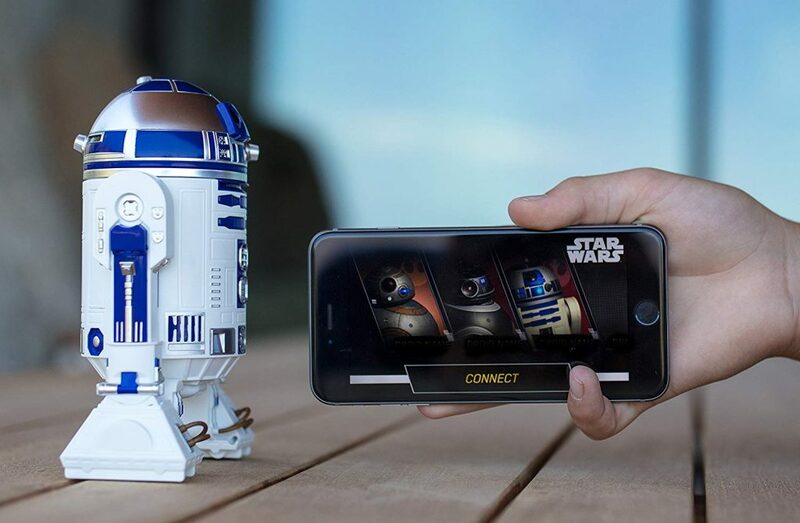 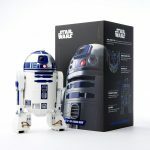 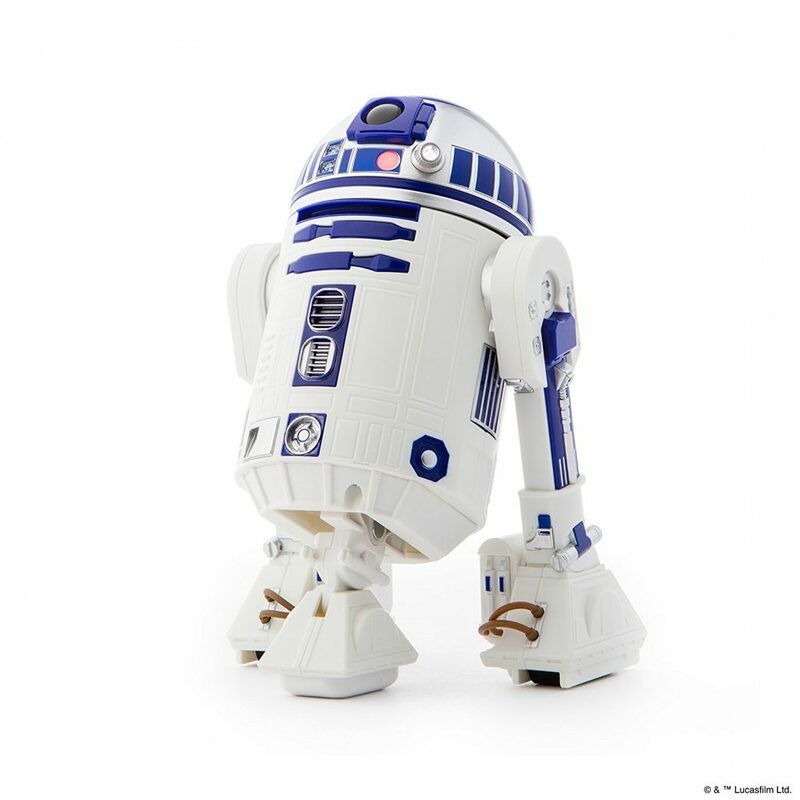 This super-cool app-controlled R2-D2 is the toy I wish I’d had growing up. 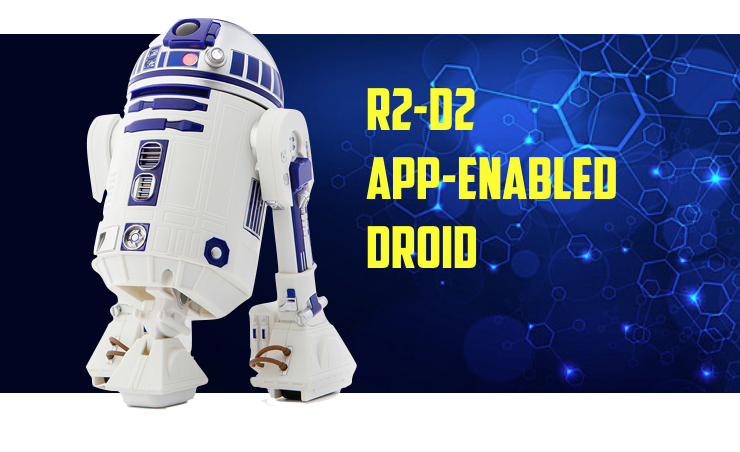 Controlled with your smartphone, R2-D2 can go from bi-ped to tri-ped and can do what Sphero calls “emotive waddles.” The best part is you can code new abilities for R2–a great teaching tool for a kid interested in STEM.